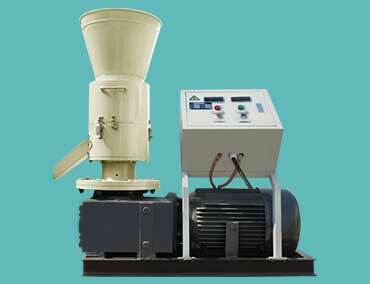 Household pellet mill mainly refers to flat die pellet mill, also called small pellet press. It’s very convenient for making pellets at home or for your own purpose.It can be driven by electric engine, pto, diesel engine and gasoline engine. 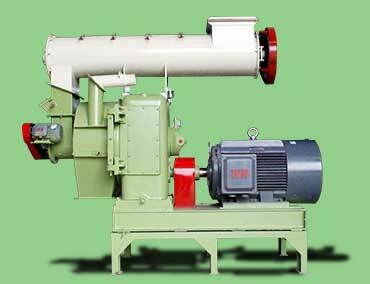 It enjoys light weight and compact structure. 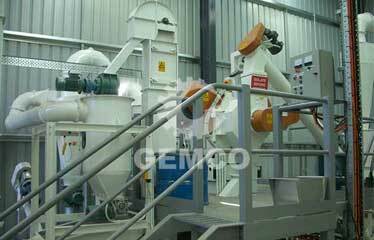 Industrial pellet mill is ring die designed pelletizer used in pellets making lines with tons of capacity. 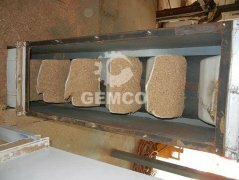 It’s usually used in large scale pellets making plant with crushing, drying, cooling and sieving, and packing systems, etc. 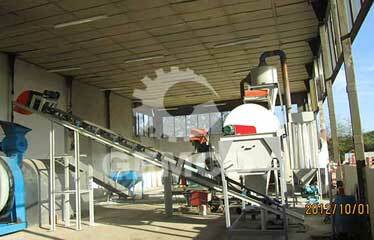 Pellet plant contains all the necessary equipment for making pellets. 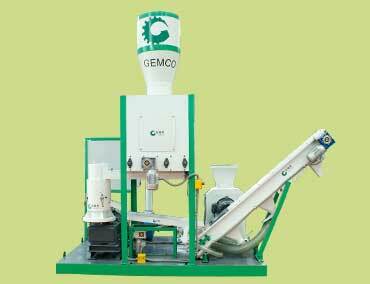 Our moveable pellet plant enjoys compact structure and meets all needs for making pellets. 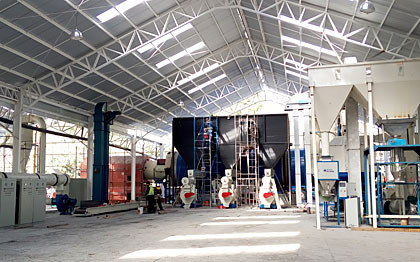 Our complete pelleting plant is large-scale pellets making line with tons/h capacity. 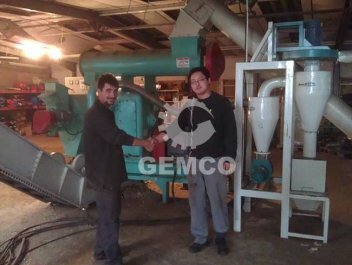 We can test your own material for making pellets with our pellet machine for you. 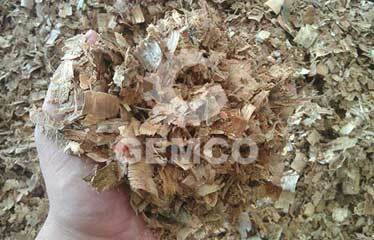 We will send you pictures, videos or samples of pellets made of your material once the test is finished. 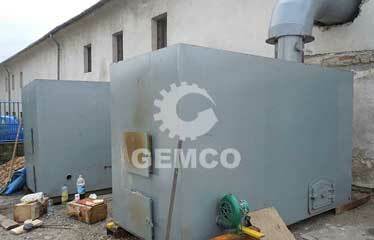 We provide all necessary high-quality machines related to biomass pellets production. 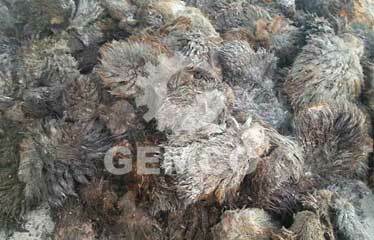 Besides, we offer original spare parts like dies and rollers of pellet mill, and guarantee their quality. 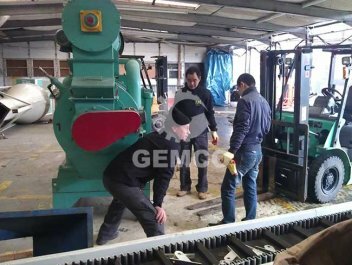 Both machinery and spare parts can be delivered to you within a short time. 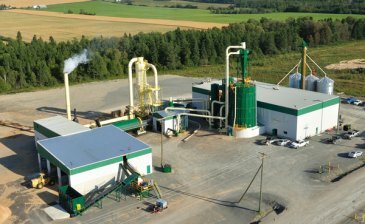 With rich professional experience, we have successfully made precise budgets and established many pellet projects with diefferent capacities for our customers, and they speak highly of these projects. We are sure that you will be satisfied, too. 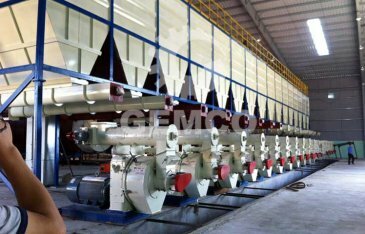 We offer reliable guide for you to complete pellet plant installation, civil engineering, workshop building, and electric construction, etc, to ensure machines' stable running. Besides, we also train workers on how to operate and maintain machines based on practical conditions.